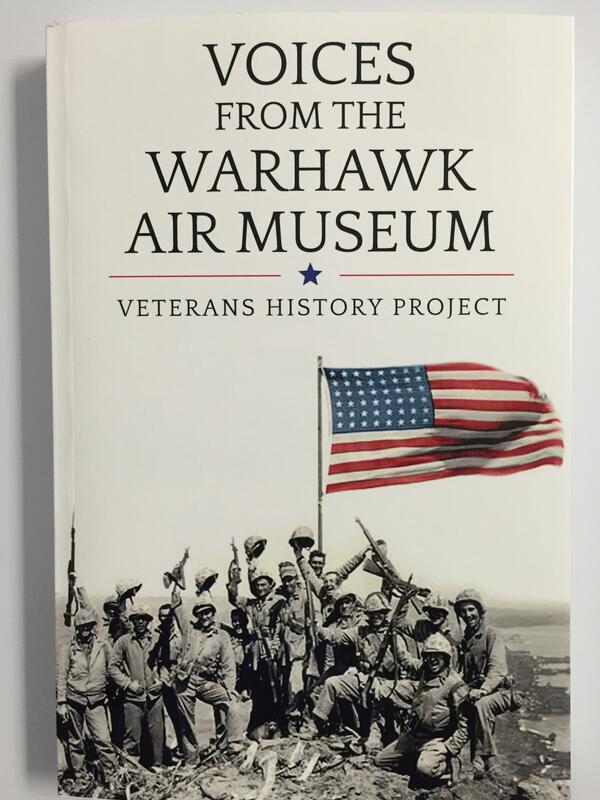 A copy of the new book, Voices From the Warhawk Air Museum. Sobba says the stories range from stateside duty, to combat to day-to-day life in the military. He remembers one Idaho veteran who, just like the movie Private Ryan, lost three brothers. 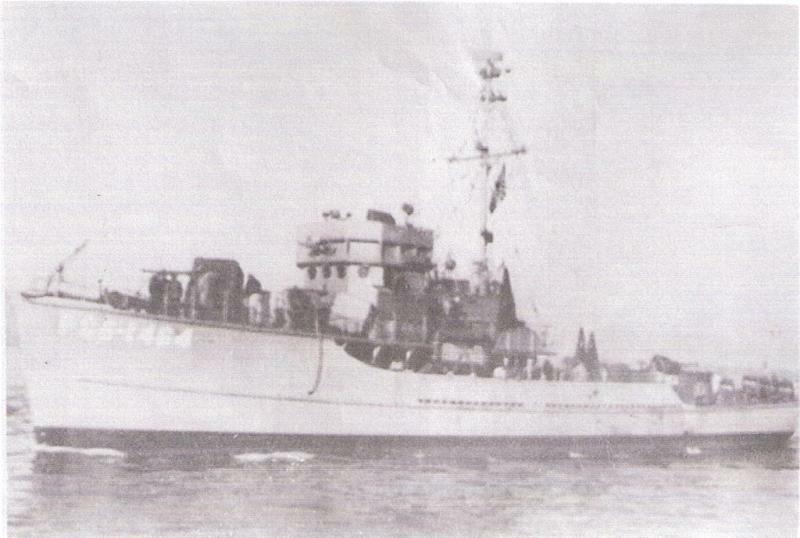 “That family lost three people to the service. They don’t get much publicity, they didn’t make a movie about that or anything, but still, here was an outstanding story that we recorded,” Sobba says. Sobba will talk about the book at the Meridian Library on February 24 at 6:30 p.m. 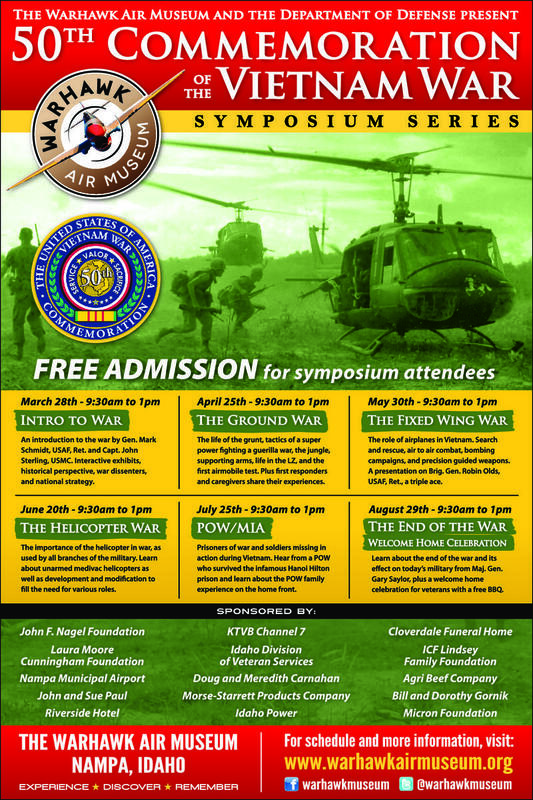 Proceeds from the book go to support the Veterans History Project at the Warhawk.